From the Serra to Gran Paradiso and from Chivasso to Vallée, grape vines have always had as a backdrop numerous medieval castles that bring back past memories of this territory once occupied by feudal lords. The grape vines, which are close to the Alps, require careful cultivation but also bear witness to many generations’ deep-rooted love and passion for this land. Using world-class production techniques, the varietals Erbaluce and Nebbiolo, have both been the base of the DOC wine “Erbaluce di Caluso” or “Caluso” since 967, whose area of production also includes some communities from the provinces of Biella, Vercelli and Carema. Erbaluce di Caluso was awarded DOCG certification in 0 0. Erbaluce possibly takes its name from the mythological nymph “Albaluce”, and three different wines (“Erbaluce di Caluso”, “Spumante” and “Passito”) are made from the Erbaluce white grape, evidence of this vine’s great oenological potential. 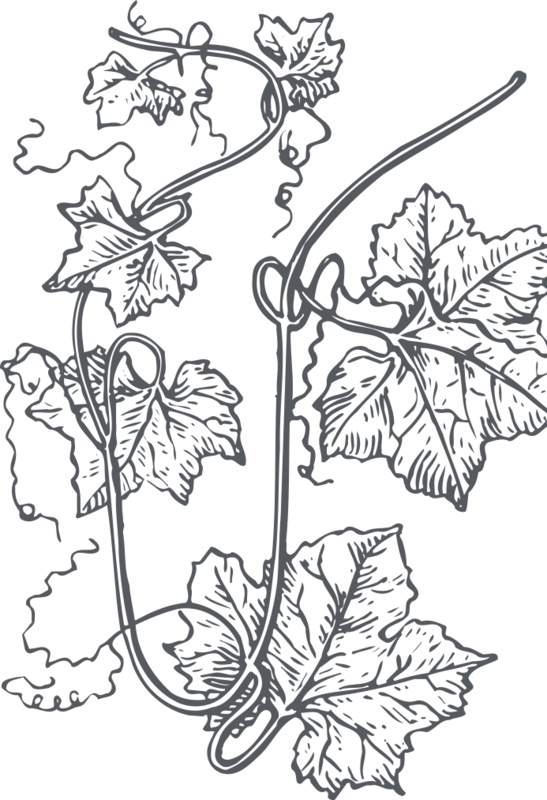 Cryomaceration, now used by most of the companies, allows the grape to express the greatest aromatic potential of its bouquet. The sparkling process is done, as required by regulations, with the classic or traditional method, in confirmation of the importance of the grape that symbolizes the region. The noblest red grape of Piedmont, the Nebbiolo (perhaps named for its late harvest time, when the first nebbie or mists envelop the rows of grapes and blur the outlines of the vines), is used near the Aosta Valley to produce the rare and fascinating Carema. This wine originated on the terraces whose characteristic drystone walls (topions) and stone pillars, in addition to capturing the sun’s rays and releasing its warmth to the vines later, are an architectural monument to the men who passed along the art of building them and a tangible proof of the sacrifices made in cultivating such a difficult land. Along with “Caluso Passito”, where the grapes are left to wilt and wither away under the rays of the sun for months before pressing and this causes the wines to develop strong aromas that are released in the glass, “Carema” and “Caluso Passito” share their flagship status together in this area. Since 996, Erbaluce, Nebbiolo, together with Barbera, Bonarda, Freisa, Neretto di San Giorgio and other local grapes, have been competing for the DOC title “Canavese”; this also involves DOCG “Caluso” which involves the neighboring provinces of Biella and Vercelli. With an abundance of high quality complementary confectionary readily available from the area such as “Torcetti”, “Nocciolini”, “Biscotti della Duchessa”, “Canestrelli”, “Paste di Meliga” etc. all this, together with a well-known tradition for hospitality, completes and amplifies the Canavese wine tradition. With an abundance of high quality complementary confectionary readily available from the area such as “Torcetti”, “Nocciolini”, “Biscotti della Duchessa”, “Canestrelli”, “Paste di Meliga” etc. all this, together with a well-known tradition for hospitality, completes and amplifies the Canavese wine tradition. Varietal: Barbera (min. 85%); other red grapes, not aromatic, suitable for cultivation in Piemonte, listed in national directory of wine grape varietals, updated by Min. Decree of May 8, 0 0 (max. 5%). Maximum yield per hectare: 0 quintals. Maximum yield of wine from grapes: 70%. Colour: more or less intense ruby red, occasional violet reflexes. Perfume: vinous, unique, slightly fruity. Minimum total alcohol level: 0.5% vol. Recommended serving temperature: 4- 6° C.
Maximum yield per hectare: 120 quintals. Perfume: unique, fruity, intense, pleasant. Minimum total alcohol level: 10% vol. Recommended serving temperature: 8- 0° C.
Perfume: characteristic, fruity, intense, pleasant. Flavour: crisp, fruity, unique; from brut to extra dry. Minimum total alcohol level: 11% vol. Varietal: Nebbiolo (min. 85%); other red grapes, not aromatic, suitable for cultivation in Piemonte, listed in national directory of wine grape varietals, updated by Min. Decree of May 8, 0 0 (max. 5%). Maximum yield per hectare: 100 quintals. Colour: ruby red or garnet, occasional orange reflexes. Perfume: characteristic, delicate, slightly floral. Flavour: dry, full-bodied, slightly tannic. Maximum yield per hectare: 110 quintals. Colour: rosé, tending to light ruby. Minimum total alcohol level: 10.5% vol. Recommended serving temperature: 10-12 ° C.
Varietal: Nebbiolo and/or Barbera and/or Uva Rara (Bonarda di Cavaglià) and/or Bonarda and/or Freisa and/or Neretto (min. 60%); other grapes, not aromatic, suitable for cultivation in Piemonte, listed in national directory of wine grape varietals, updated by Min. Decree of May2 8, 2010 (max. 40%). Flavour: crisp, fruity, dry-palatable; from brut toextra dry. Minimum total alcohol level: % vol. Recommended serving temperature: 8- 10° C.
Colour: more or less intense ruby red. 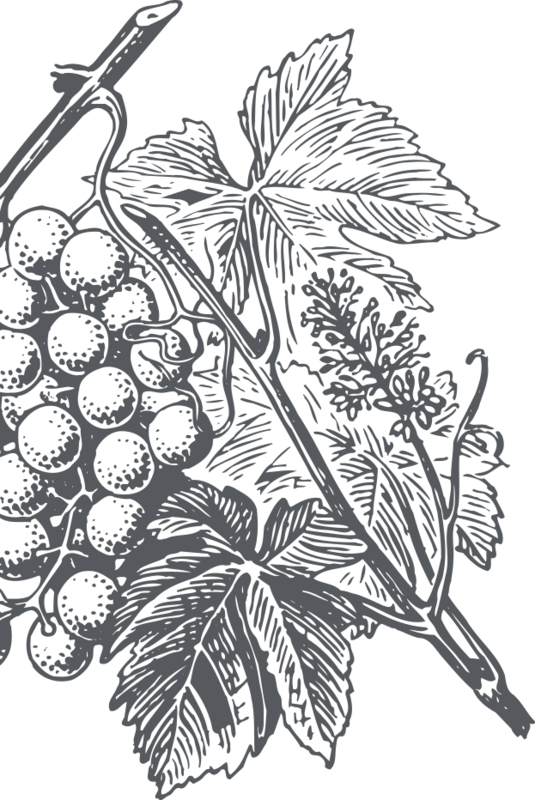 Varietal: Nebbiolo and/or Barbera and/or Uva Rara (Bonarda di Cavaglià) and/or Bonarda and/or Freisa and/or Neretto (min. 60%); other grapes, not aromatic, suitable for cultivation in Piemonte, listed in national directory of wine grape varietals, updated by Min. Decree of May 8, 0 0 (max. 40%). Varietal: Nebbiolo (min. 85%); can include other red grapes, not aromatic, suitable for cultivation in the province of Torino (max. 5%). Maximum yield per hectare: 80 quintals. Colour: intense ruby red, tending to garnet. Perfume: fine and unique, a hint of crushed rose petals. Flavour: smooth, velvety on the palate, full-bodied. Minimum total alcohol level: 12% vol. Recommended serving temperature: 6- 8° C.
Varietal: Nebbiolo (min. 85%); can also include other red grapes, not aromatic, suitable for cultivation in the province of Torino (max. 5%). Varietal: Erbaluce ( 00%) dried grapes. Maximum yield of wine from grapes: 35%. Colour: from golden yellow to dark amber. Flavour: sweet, palatable, full-bodied, velvety. Minimum total alcohol level: 17% vol. Recommended serving temperature: 8- 8° C.
Recommended serving temperature: 8- 18° C.
Minimum total alcohol level: 11,5% vol.